Looking to give your wedding bouquets a very neat upscale look? 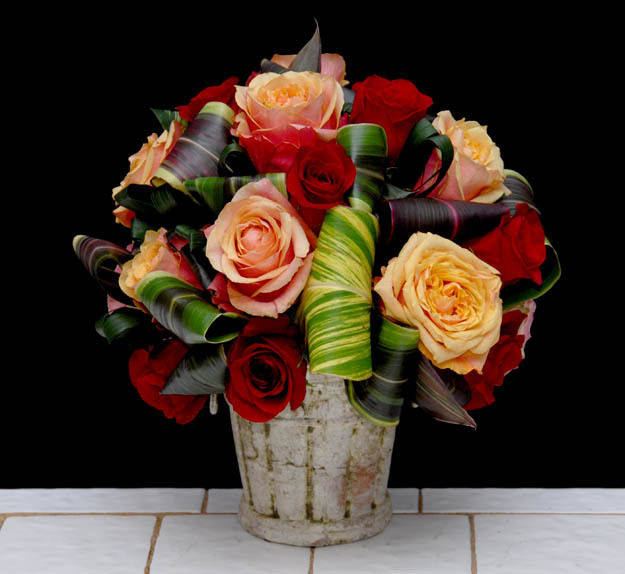 At Rittners we are always looking for wonderful tools and accessories that will enhance floral art. Here is an amazing tool that can enhance your bridal floral art. Quick, easy and very fun to use.